"One word: scrumptious! 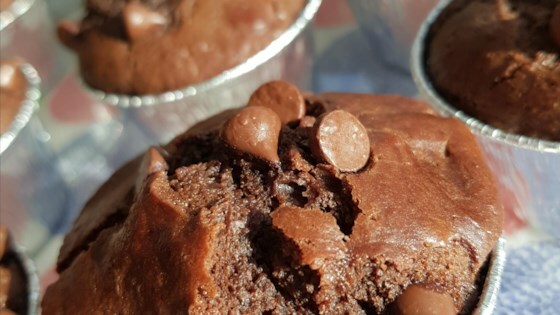 Very moist, tasty and full of chocolate goodness! Even better the next day.."